New Delhi: A ministerial panel on Wednesday mooted GST reduction on ethanol from 18 percent to 12 percent but did not favour imposing cess on sugar as arrears to cane farmers are already declining. 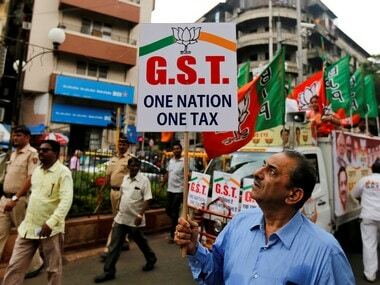 The Group of Ministers, headed by Assam Finance Minister Himanta Biswa Sarma, will also wait for Attorney General's opinion before taking a view on whether cess can be levied at all under the current Goods and Services Tax (GST) regime, according to officials. In case AG's opinion is favourable, GoM may look at the option of levying 1 percent agriculture cess on luxury goods which could imposed to deal with any unforeseen circumstances in the farm sector. The GST Council in its last meeting in May had constituted the GoM to look into the food ministry's proposal of imposition of cess of up to Rs 3 per kg on supply of sugar over and above 5 percent GST rate. The proceeds from the levy, estimated at Rs 6,700 crore, would flow into a separate fund to be utilised for interventions in the sugar sector and for cane farmers. 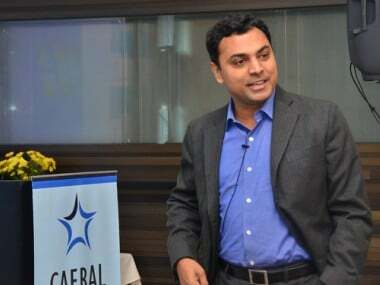 Briefing reporters after the GoM meeting on Wednesday, Sarma said that after fixing the Minimum Support Price (MSP) for sugar, at Rs 29 a kg, the arrears due to cane farmers have come down by Rs 5,000 crore to Rs 18,000 crore. "Considering this positive development, we do not think there is a case for levying cess on sugar at the moment," Sarma said. The GoM recommendations would be placed before the GST Council in the next meeting on 21 July. It would recommend to the GST Council a reduction in the rate on ethanol from 18 percent, Sarma said. 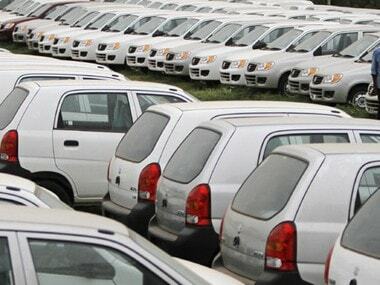 Officials said meanwhile that the panel is likely to recommend lowering GST rate on ethanol to 12 percent GST, though food ministry had been batting for 5 percent rate. The Union Cabinet had last month cleared a bailout package of over Rs 8,000 crore for the sugar industry to help the cash-starved mills to clear dues to farmers. It had also fixed a MSP of Rs 29 a kg. 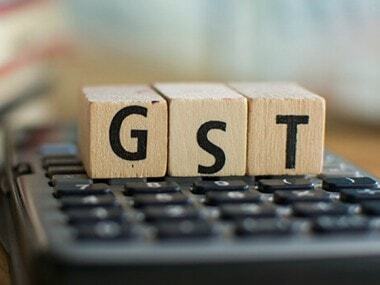 With regard to the general issue of levying cess, an official in the GST Council said that it had earlier sought AG's opinion on its legality keeping in mind the architecture of the GST which subsumed all cess, surcharge, taxes and other levies. 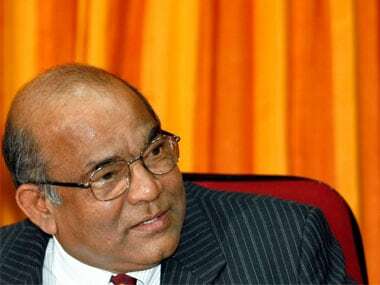 AG, who is government's top lawyer, has not yet given his opinion because a case with regard to cess under GST is pending in the Supreme Court. In case AG gives its views to GoM, it could meet for one more time before the GST Council meeting on 21 July. Prior to GST roll out on 1 July, 2017, a cess was levied and collected under the Sugar Cess Act, 1982, as duty of excise for the purpose of the Sugar Development Fund. Through Taxation Laws Amendment Act, 2017 various cesses, including sugar cess, were abolished with effect from 1 July, 2017. If the Council decides on levying cess on the sugar a new legislation has to be brought in specifying the levy of cess and the proceeds of which will be going to a special fund to compensate sugarcane farmers. The other members of the GoM on sugar cess and ethanol include Uttar Pradesh Finance Minister Rajesh Agrawal, Maharashtra Finance Minister Sudhir Mungatiwar, Kerala Finance Minister Thomas Isaac and Tamil Nadu Fisheries Minister D Jayakumar.